The General Assembly of the PC(USA) is our denomination's bi-annual, nation-wide gathering for business, fellowship, and mission. It is sometimes called "the Presbyterian family reunion." Along with Presbyterians from across the country, commissioners, advisory delegates, and GA enthusiasts from each of the Synod’s 22 presbyteries will gather in Saint Louis, MO from Saturday, June 16 to Saturday, June 23, 2018 for the General Assembly's 223rd session. The Synod is looking forward to this gathering, and excited to connect with our community -- those present in St. Louis and those participating from afar. Gathering a group for discussion and planning? Looking for a comfortable spot to chat with colleagues? Stop by the Synod Living Room at the Magnolia Hotel! Join us for a Meet & Greet on Sunday, June 17 from 8:00-10:30 pm! To see the schedule and what's happening at the Living Room, click here. If you need space to hold a small meeting, the Synod's Living Room has plenty. To secure a meeting time, send an email to our Administrative Coordinator, Lori Hylton. 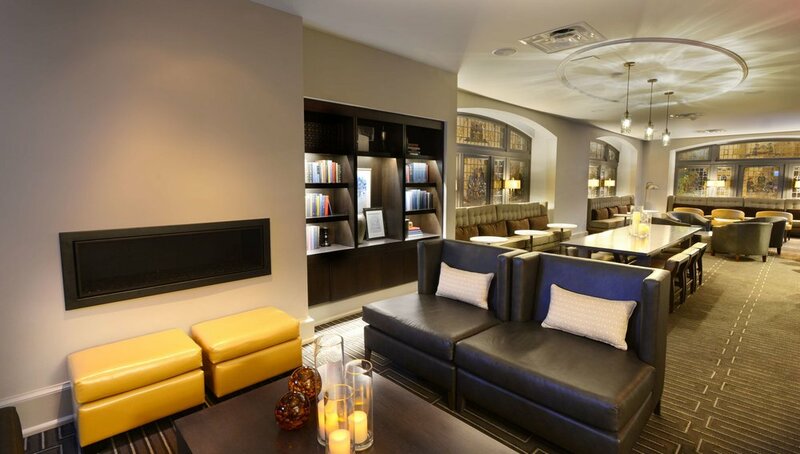 Once we have your request, we will reserve a table or two in a quiet section of the room. Want to keep up-to-date on Synod happenings at GA? Join our Facebook group and follow our page! Ask questions, share thoughts, and engage fellow members of the Synod in discussion about everything from where people are gathering for dinner, to what committees people are serving, information about overtures & initiatives, and everything in between! Welcome to the #SynodNE group for all matters #GA223! People from throughout the Synod will be at GA, and this group offers you a way to stay connected with one another and Synod happenings in St. Louis. Six presbyteries within the Synod of the Northeast, and the Synod itself, have submitted 16 overtures to General Assembly that are currently in 7 committees for consideration. We lift them up as a demonstration of the dedication and commitment that your presbyteries have to a wide variety of issues. Especially if you are a commissioner, a YAAD, or attending GA in any other capacity, we encourage you to review these overtures so you are acquainted with them when they come to the floor or so you may speak to them during the public hearing times which are listed in PC-Biz.org. Read a presbytery newsletter article written by Newton General Presbyter, Rev. Jeanne Radak here. Three congregations and 4 mid-councils navigate a life-giving merger. Read the story here. Members of the Synod community are also providing leadership to the 223rd General Assembly! Two of the three teams standing for moderatorial election include representatives from the Synod of the Northeast! We offer our thanks and best wishes to Rev. Cindy Kohlmann and Rev. Bertram Johnson. The Rev. Cindy Kohlmann is the Resource Presbyer of the Boston and Northern New England presbyteries, and is a Teaching Elder commissioner from the Presbytery of Boston to General Assembly. She is standing for election as co-moderator with RE Vilmarie Cintrón-Olivieri, who is a member and commissioner of the Presbytery of Tropical Florida. Read more about Cindy & Vilmarie here. The Rev. 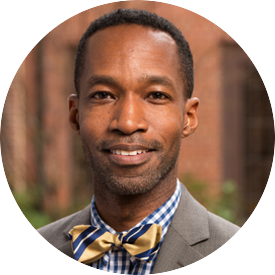 Bertram Johnson is the Minister of Justice, Advocacy, & Change at The Riverside Church in New York City, and is a Teaching Elder commissioner from the Presbytery of New York City. He is standing for election as co-moderator with Rev. Eliana Maxim, who is the Associate Executive Presbyter and a commissioner of the Presbytery of Seattle. Read more about Bertram & Eliana here. Contact our Administrative Coordinator, Lori Hylton.